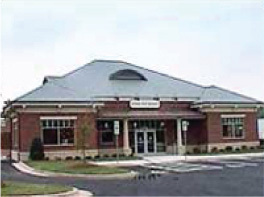 Our retail location in the Preston Walk Shopping Center is located on the corner of Cary Pkwy. and James Jackson Ave in Cary, NC. It boasts over 5,000 square feet of retail space and houses an extensive inventory of cutting-edge swimming, cycling, and running merchandise. 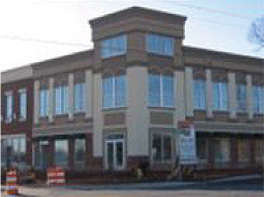 Our second location in Charlotte, NC, is located on the corner of Church St. and Summit Ave. It encompasses over 2900 square feet of retail space and includes the same cutting-edge swimming, cycling, and running merchandise.